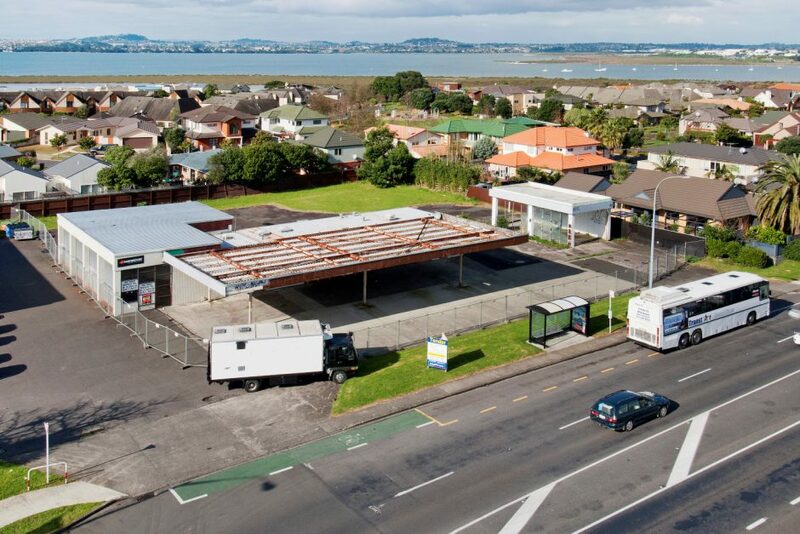 A former petrol station located in beautiful Peninsular Road Auckland, surrounded to the west by undulating hill tops and Auckland City on the east with the river in between. 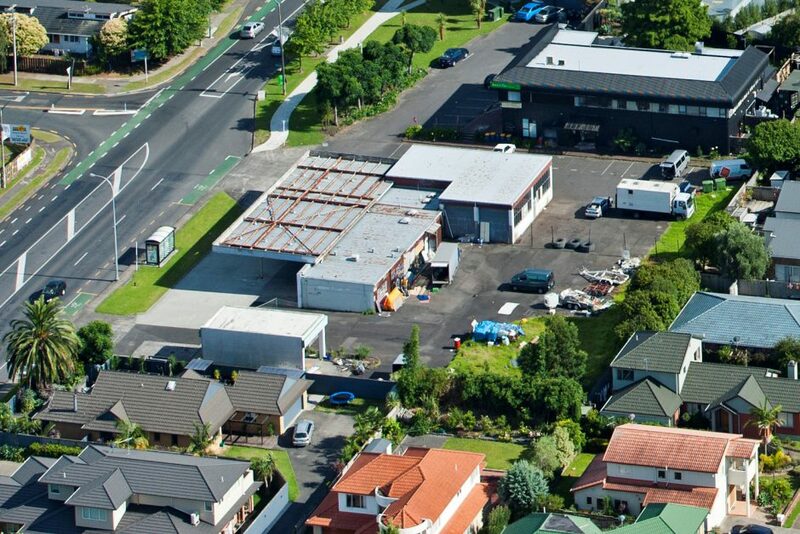 The circa 3052sqm property is located in a commercial zone with low level residential in the surrounding area. The site would be suitable for a mix use development. The original proposal which was originally received by the local government to develop 36 units was contested by a few local residence in the low density precinct. 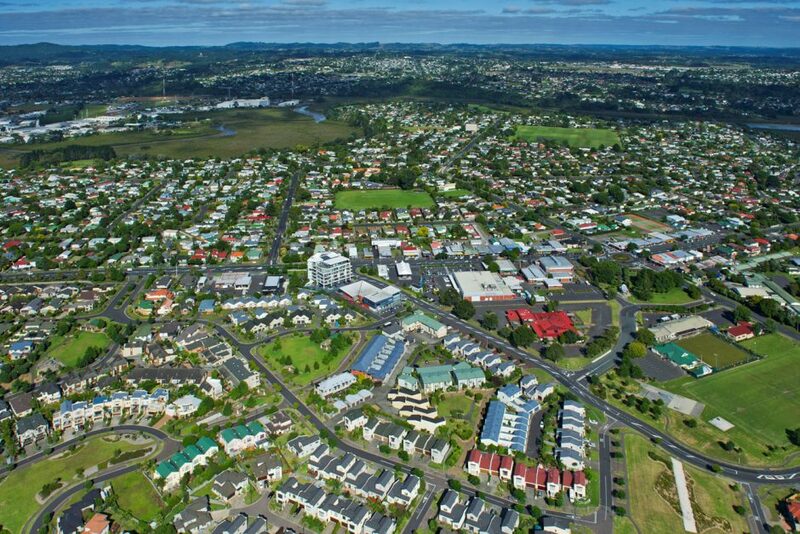 This lead to the eventual decline of the Resource Consent application. 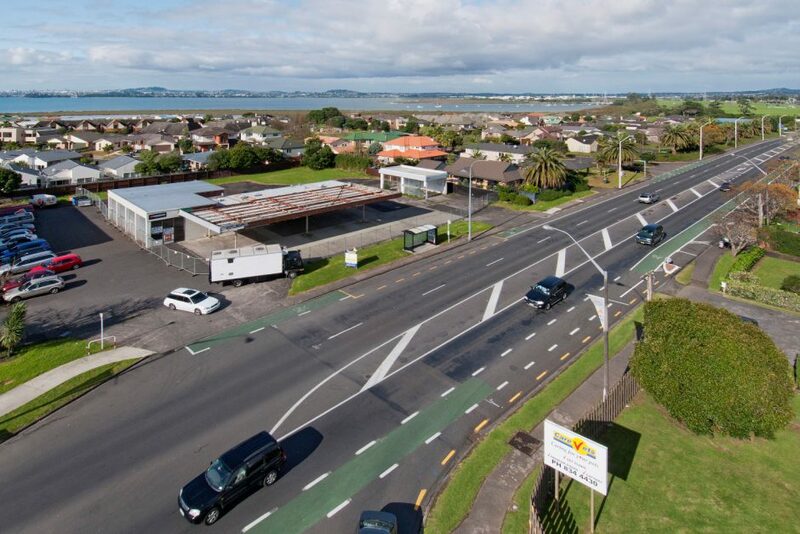 Duomark through due process was able to challenge the decision in the Environmental Courts which lead to the eventual approval of the Resource Consent being granted.